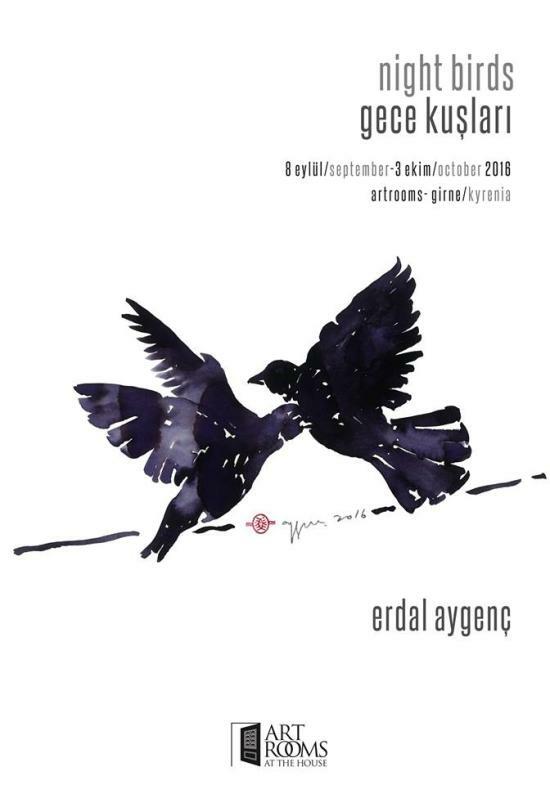 For months now I have been following Erdal Aygenç on facebook working on his bird project. It was fascinating to see him concentrate and develop his idea and I am looking forward to see it in the original. Opening times are as from midday until midnight, depending on the opening times of the restaurant. The ArtRooms in The House are opposite the Colony Hotel.